Project: Tracing financial reporting from the Cl@rity program.  This project review is based on the detailed review of Thodoris Papadopoulos, Open Knowledge Foundation Greece, Local Group. 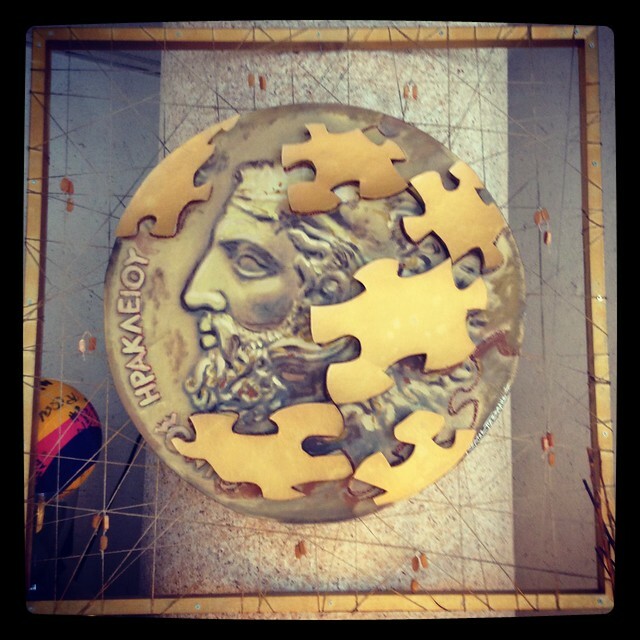 Open Knowledge Foundation Greece is monitoring the financial reporting systems in Greece during the financial crisis, resulting in detailed reviews of the rapid legal and technical changes in the Greek financial reporting system. This has ultimately lead to several proposals for technical changes to the reporting standards. In Greece, the most important piece of legislation in recent years regarding the transparency of government action is the Cl@rity (Diavgeia) program, which introduced the obligation to publish all the decisions of government and all administrative entities on the Internet. Cl@rity aims to generate maximum accessibility of government policy and administrative actions. Since the programme was launched in October 2010, almost 6 million administrative decisions have been uploaded to the Cl@rity website, with a daily average of 14,000 decisions. With the Cl@rity program, the enforceability of any administrative act presupposes a previous announcement on the Internet. Furthermore, Cl@rity provides an open data API in XML and JSON formats through which everyone can have structured access to all decisions, along with their metadata, ensuring openness and further dissemination of public information. The Cl@rity initiative has already had a quiet but significant effect on the way authorities handle their executive power. It leaves considerably less room for corruption and exposes it much more easily when it takes place, since any citizen or interested party can openly access any questionable acts. This is a scheme of “collective scrutiny” that can be effective, since it allows citizens directly involved or concerned with an issue to scrutinize it in depth rather than leaving it to the traditional media, whose choice of issues often is restricted and oriented towards “safe” topics. In reality, these issues have prevented citizens and journalists from utilizing the full potential of the Cl@rity program as a platform for public financial data. For the Cl@rity programme, substantial improvements have been implemented by the end of 2012. These corrections included changes of significant importance to journalists and CSOs, such as improving the quality of transactional spending data. For a supplementary information system to support the Cl@rity program, several suggestions brought forward by Open Knowledge Foundation Greece have been admitted to the data architecture. The new system will for this reason be more responsive and accurate and will provide a more detailed data model with many more metadata fields. The new system is expected to be delivered by the end of 2013. The owner of the system the Greek Ministry of Administrative Reform and e-Governance has undertaken to provide the source code of the system through the European Open Source Observatory and Repository under a EUPL licence.